Here is a school-friendly peanut butter alternative that you can pack for your kids' lunch boxes. In a shallow pan, spread grated carrots evenly and sprinkle a pinch of salt. Turn heat on low. Close the lid tightly. Gently simmer for 3 minutes. Turn off heat. Add in tahini and optional maple syrup. Stir to combine well. 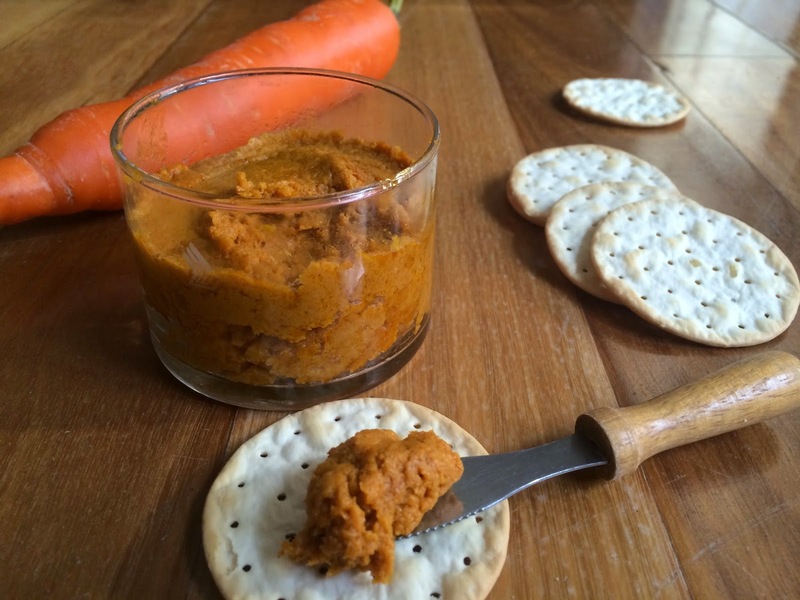 Enjoy as a spread on toasts or as a dip for crackers.